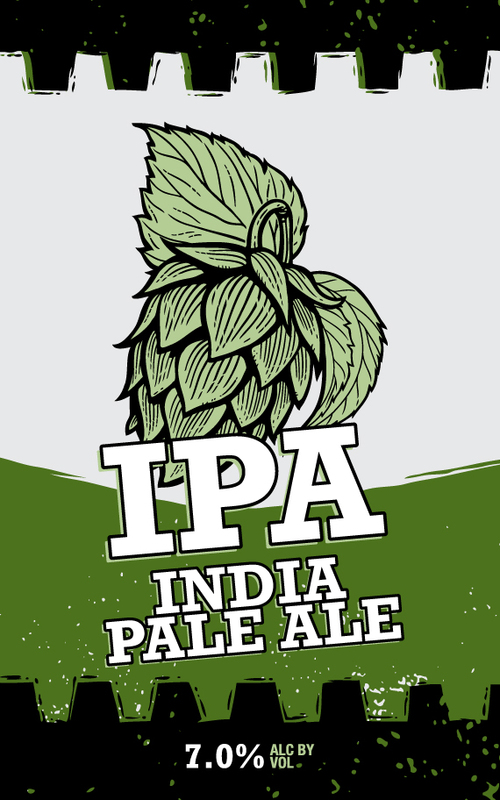 Our IPA is inspired by the bold and aromatic IPAs of the West Coast. Generous hop additions give a bright and complex flavor with just the right malt balance to leave you longing for the next sip. 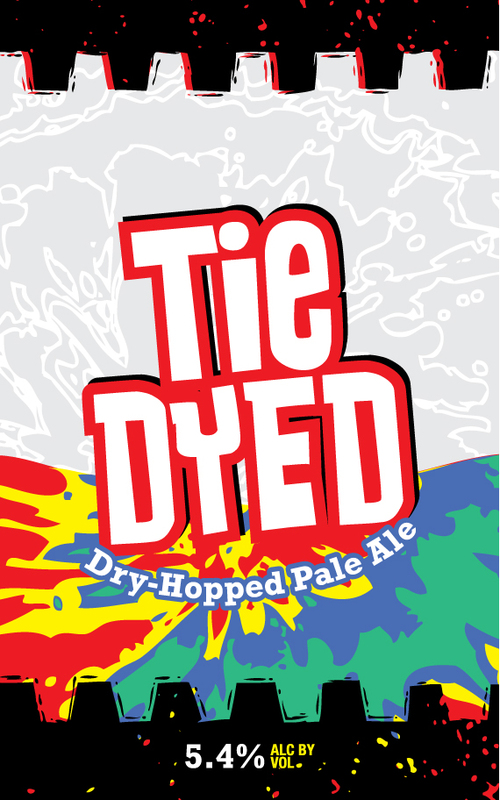 Tie Dyed is a sessionable pale ale that’s aromatic and refreshing. Brewed with Citra, Amarillo, and Cascade hops, this lively beer is light, crisp, and packed with flavor. 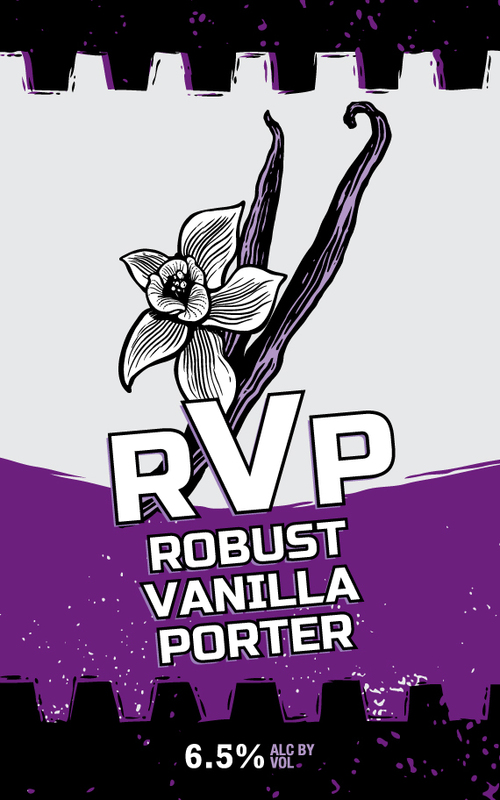 RVP (Robust Vanilla Porter) is brewed with a blend of roasted and toasted malts, laying a rich foundation of coffee and dark chocolate flavors. Madagascar vanilla arrives late to the party, giving RVP its signature flavor and aroma. Bursting with aromas of tangerine and pineapple. This east coast meets west coast style IPA has flavors of juicy melon and tangerine thanks to the use of Mandarina Bavaria hops. 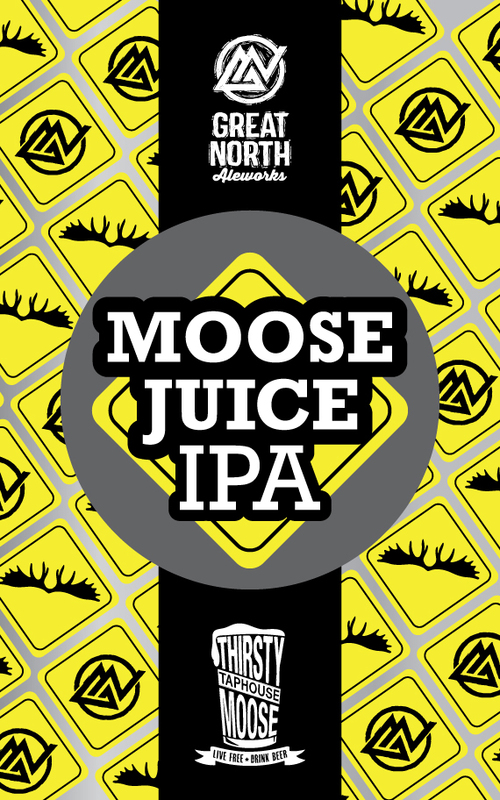 Moose Juice IPA has a crisp mouthfeel and is well balanced with a smooth finish. Brake For Moose! We are a member of the New Hampshire Brewers Association. Get your NH Beer Trail Passport stamped when you visit the brewery! © 2015-2019 Great North Aleworks. All Rights Reserved.